Fantastic Ocean View Office Available in Laguna Village in high traffic, high visibility location. 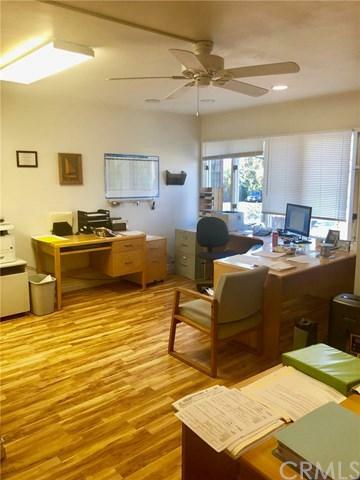 This office space is directly across the street from the Women's Club and situated above the Feasts Mexican restaurant, the 406 square foot office has exceptional ocean views, lots of natural light from several windows, kitchenette, ceiling fan, and wood floors. 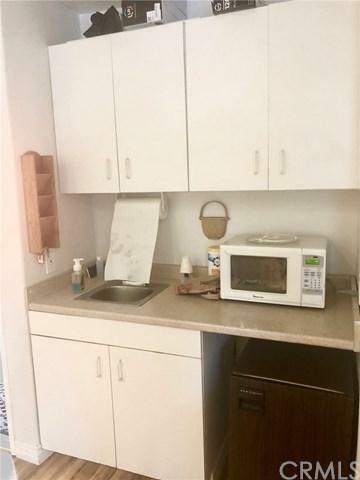 PRIVATE RESTROOM WITH SHOWER INSIDE THE OFFICE. Second shared bathroom right outside front door. Subterranean parking garage for one car. 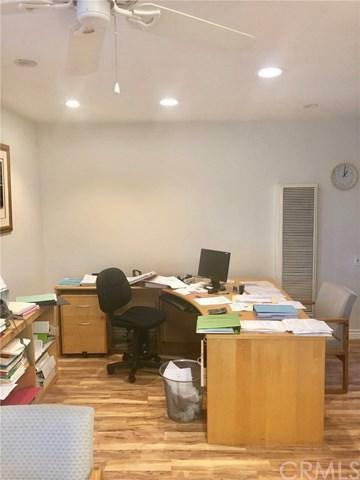 Fantastic office in great rental location!